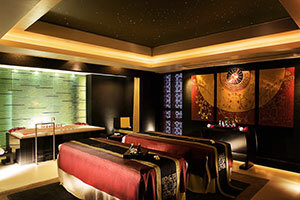 Enjoy a refreshing body scrub using azuki beans – a popular ingredient in traditional skin care used by Japanese women for over 1,200 years. 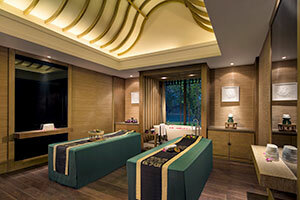 Inspired by the surrounding pine forest, the willowy but firm strength of pine trees is reflected in the relaxing body massage that uses both palms and forearms to produce long flowing strokes. 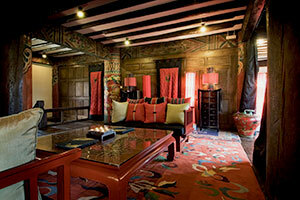 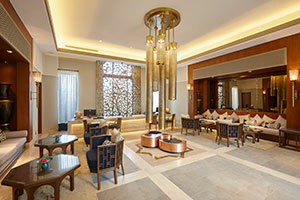 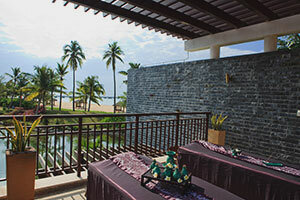 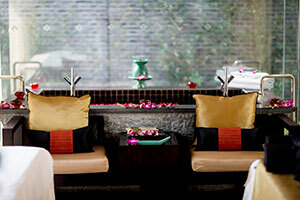 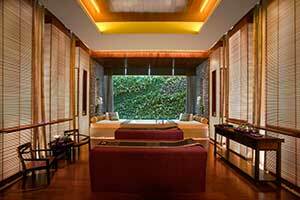 Just like the slogan for Banyan Tree, I enjoy creating a Sanctuary for the Senses for my guests. 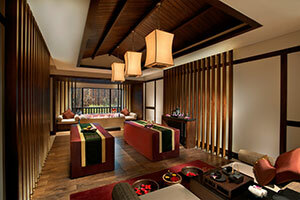 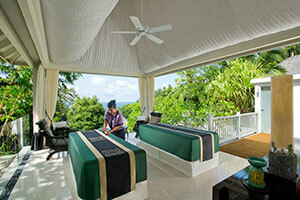 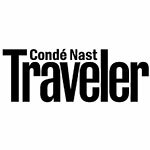 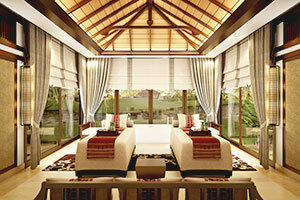 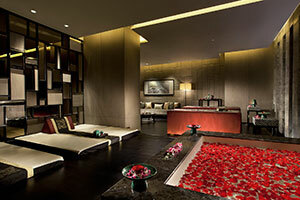 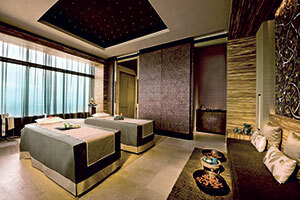 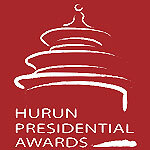 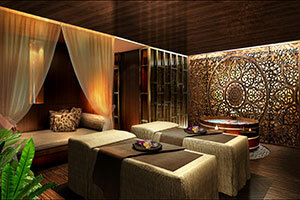 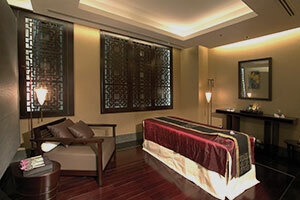 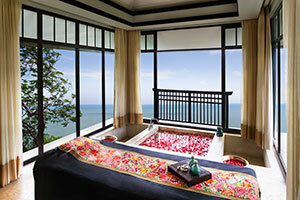 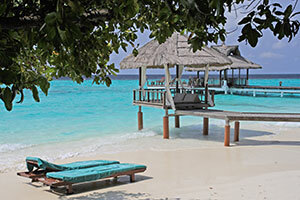 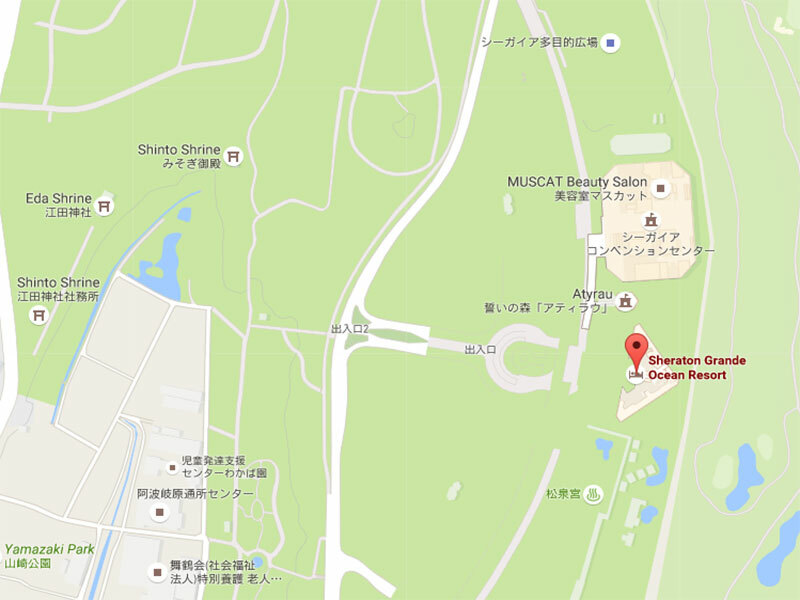 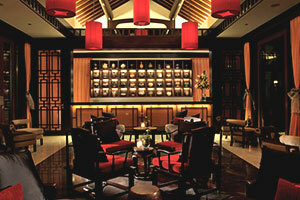 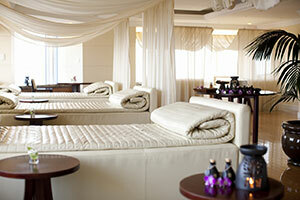 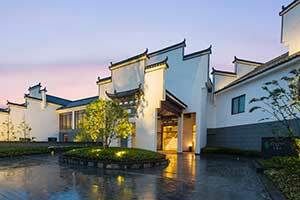 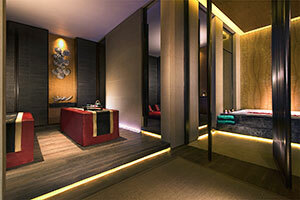 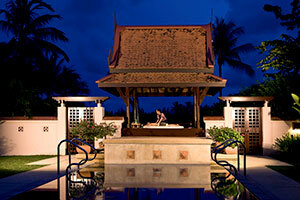 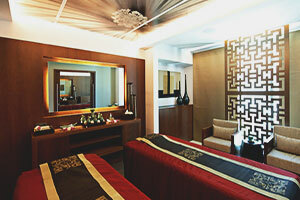 Banyan Tree has become a byword for award-winning spa treatments in its luxurious villa resorts all over the world.